Did you know that Maine is home to 33 state parks? One of the most popular is Popham Beach, a 500-acre park in Phippsburg, ME. Popham Beach State Park is a rare geologic landform that features a long stretch of sandy beach. Sunbathers can see Fox and Wood Islands offshore, and the Kennebec and Morse rivers border each end of the beach. Whether you’re planning a relaxing picnic or a fun fishing trip, Popham truly has something for everyone! Here are some of our favorite things to do there. Find out more about Popham Beach State Park and other local attractions when you download our free vacation guide. 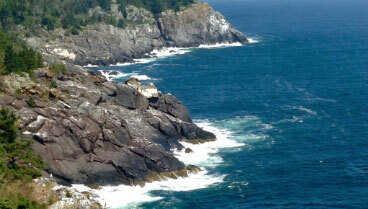 It’s full of recommendations for great places to visit during your stay at Topside Inn! Popham Beach State Park sits near Fort Popham, a Civil War-era coastal defense fortification at the mouth of the Kennebec River. It was added to the National Register of Historic Places in 1969, and today, the fort is open to the public as Fort Popham State Historic Site. You can visit the grounds from Memorial Day to September 30th. In the summertime, the rolling Atlantic surf draws thousands of swimmers and surfers to Popham Beach. The Pond Island and Seguin Island lighthouses are easily visible from the shore, and their distinct foghorns are audible for miles around. Other park activities include birdwatching, kayaking, wildlife viewing, and fishing for species like striped bass and bluefish. You can even walk to Fox Island at low tide! When it’s time for lunch, head to the park’s picnic area and enjoy the views. Note: While lifeguards are on duty during the summer months, beachgoers should keep in mind that this is a strong surf beach with undertows and occasional rip tides. We recommend swimming near the lifeguards and visiting the Park & Beach Conditions page for current tide information. Traveling with a furry friend? You’re in luck! Leashed dogs are welcome on parts of Popham Beach year-round as well as sections of the state park from October 1st through March 31st. If you’re planning to bring your pet to Popham, book your stay in our Water’s Edge Cottage. It’s about a 5-minute drive from Topside Inn and is pet-friendly. 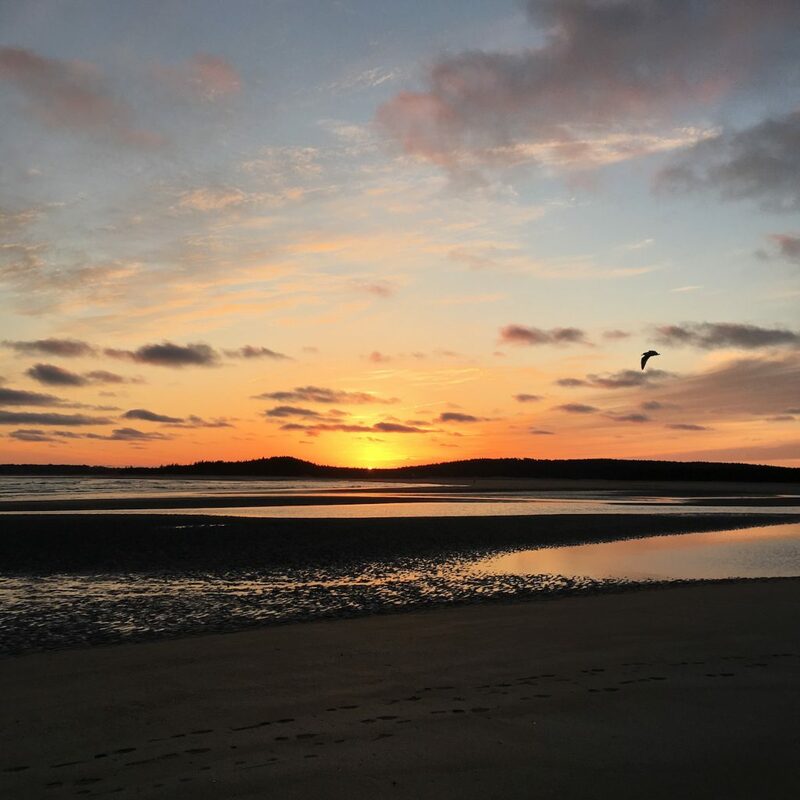 Visiting Popham Beach State Park is a fun and inexpensive way to spend an afternoon. The park is open year-round from 9 a.m. to sunset and admission is just $6 for Maine residents, $8 for nonresidents, and $1 for children ages 5-11. ME resident seniors and children under 5 are free. Credit cards are accepted at the beach entrance (when it’s staffed) and cash is accepted at the entry booth and self-service payment stations. You can also purchase a Maine state park pass online. After a fun day at the park, come home to our bed and breakfast and relax! Our property boasts three separate buildings filled with luxurious guest rooms and amenities. 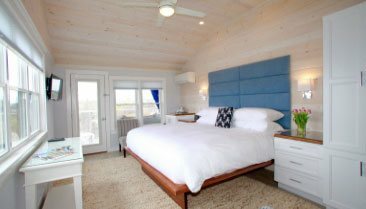 Each is decorated in a simple and classic Maine style, and many feature fantastic views of the water. 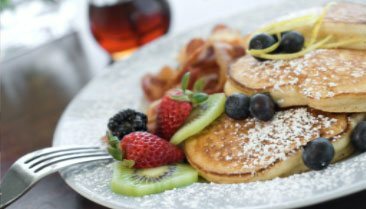 Your stay also includes a delicious gourmet breakfast to get your day started. So what are you waiting for? Check our availability and make your reservations today! 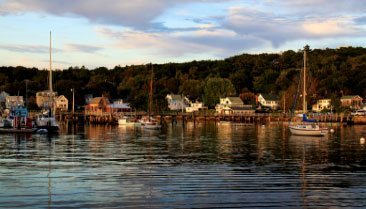 Make your Maine vacation even more special with one of our current specials.